Knowing how to measure a cubic yard of soil can come in handy for many landscaping projects. 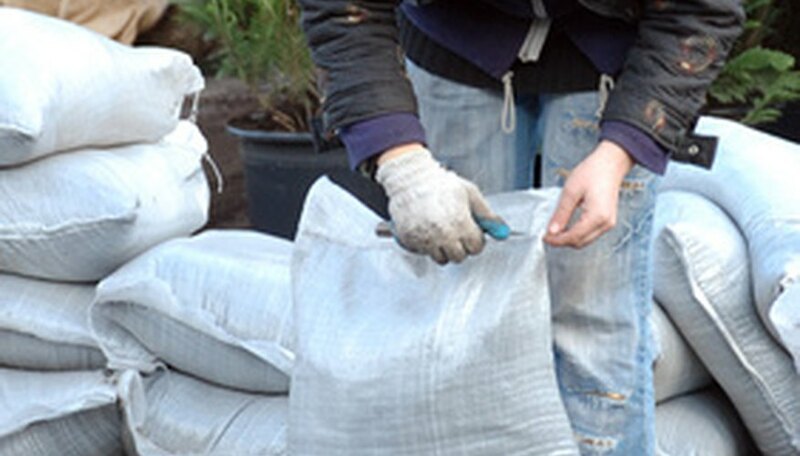 Some projects may involve needing to remove soil in your yard to be replaced by something else, such as gravel, concrete, or better soil, or you may be looking to add garden soil, compost, or mulch to your garden and need to know how much to purchase. Once you know how simple it can be to compute your basic measurements into cubic yards, you’ll be able to use these steps for many projects. Measure the area of your future landscaping, garden or patio in feet. If your measurement isn’t in exact whole feet, remember to multiply the inches by 12 to convert it to feet. For example, you would use 0.25 for three inches, 0.5 for six inches, and 0.75 for nine inches. Write down the length and width of the garden area. If it is 20 feet by 15 feet nine inches, you would write down 20 and 15.75 as your measurements. Multiply the two numbers together to get the square feet of the area. Determine how deep the soil is that you want to add or remove from the area. Multiply the number of inches deep by 12 to convert the measurement to feet. Multiply your answer from step two by your number from step three. This measurement is the cubic feet. If you are adding soil to your garden you may need to note this measurement on your page in case the product you are using is measured in cubic feet. Convert this new number from step four to cubic yards by dividing it by 27 (there are 27 cubic feet in one cubic yard). The final answer you have is how many cubic yards of soil you will be removing or need depending on the project. If you're adding to your landscape with soil or mulch, once you know how much you need you can determine how much it will cost by multiplying the amount you need in cubic yards or feet by the price per cubic yard or foot, respectively.